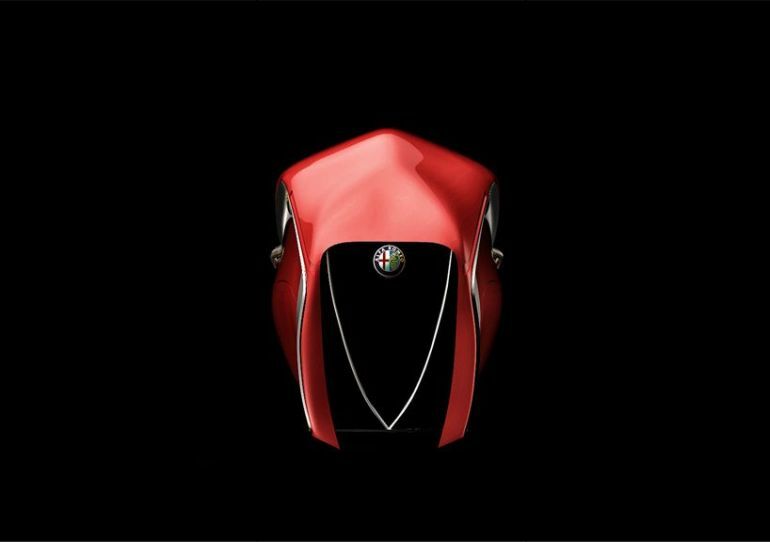 Imposing yet graceful – this in a nutshell defines the majestic Alfa Romeo Spirito motorcycle, a concept contrived by designer-extraordinaire Mehmet Doruk Erdem. In terms of its visual ambit, the vehicle features a conspicuously long nose that alludes to the streamlined side of affairs. In essence, this aerodynamic bearing is envisioned to mitigate wind resistance, while also double up as ample space for the robust power-train of the motorcycle. 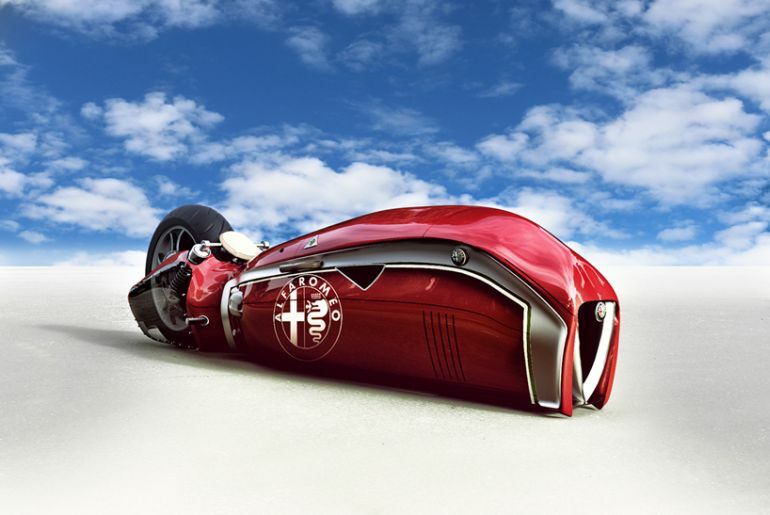 This sense of boisterousness is complemented by the iconic rich red color of the Alfa Romeo vehicles. 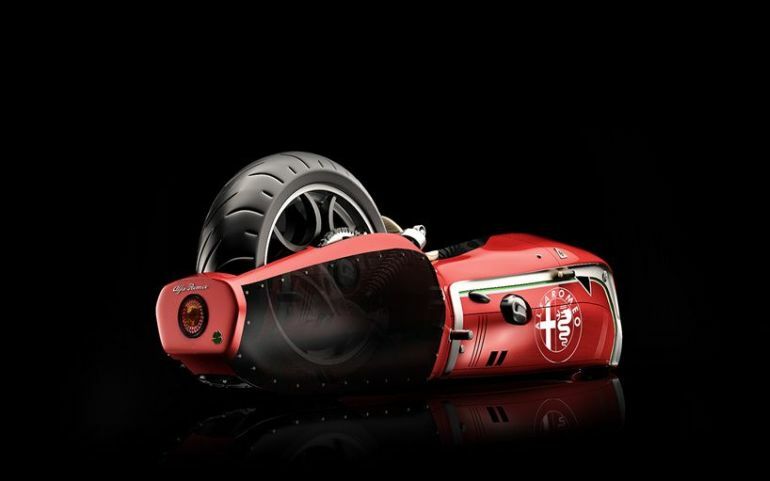 As for the other components of the craft, the Spirito motorcycle does showcase a delicate arrangement of what seems like the front and side grilles. And the classy factor is further bolstered by the minimalist leather seat perched atop the nose end. 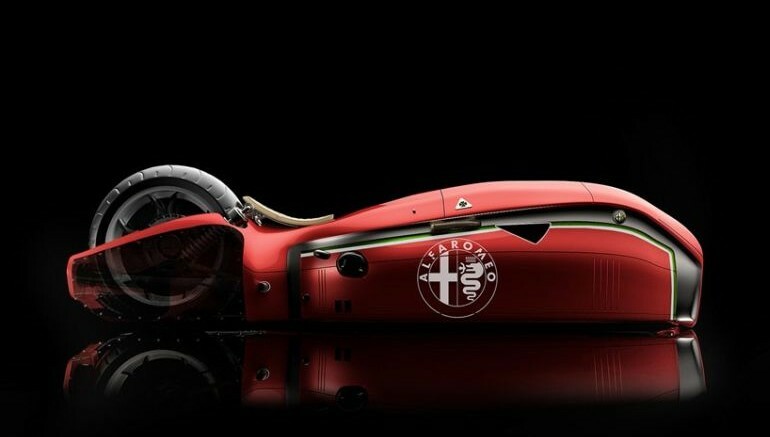 However, the ‘piece de resistance’ of the concept would surely pertain to the transparent shield that aptly demystifies the mechanical system and the shock absorbers positioned along the real wheel. For a range of other sophisticated vehicular concepts, you can take a gander at Erdem’s Behance portfolio.